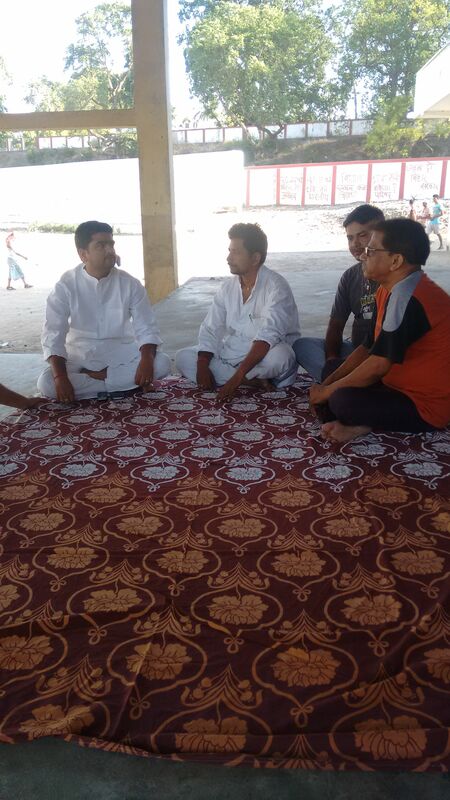 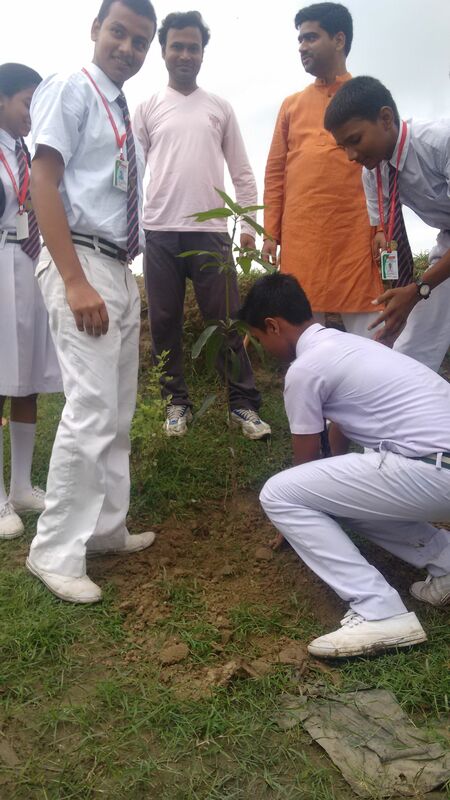 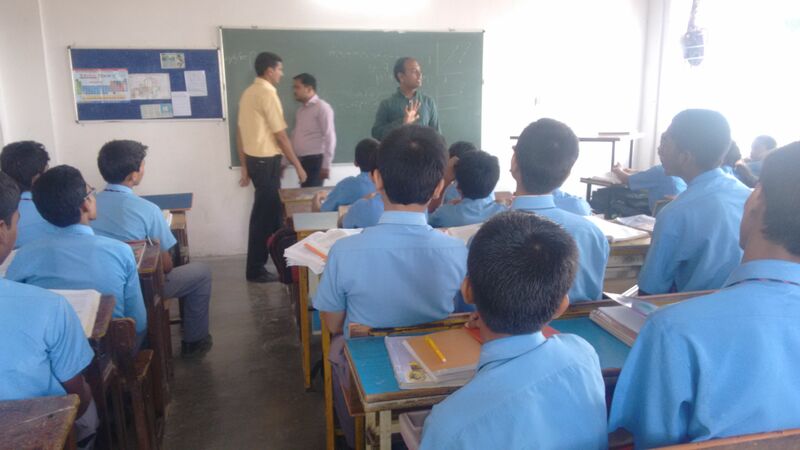 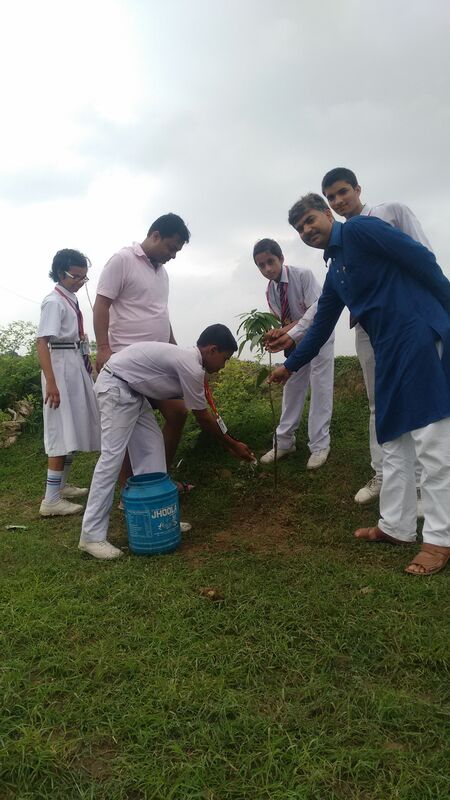 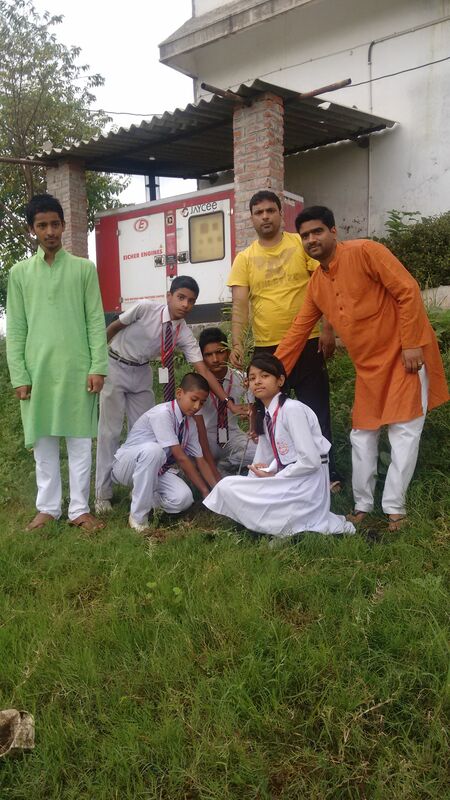 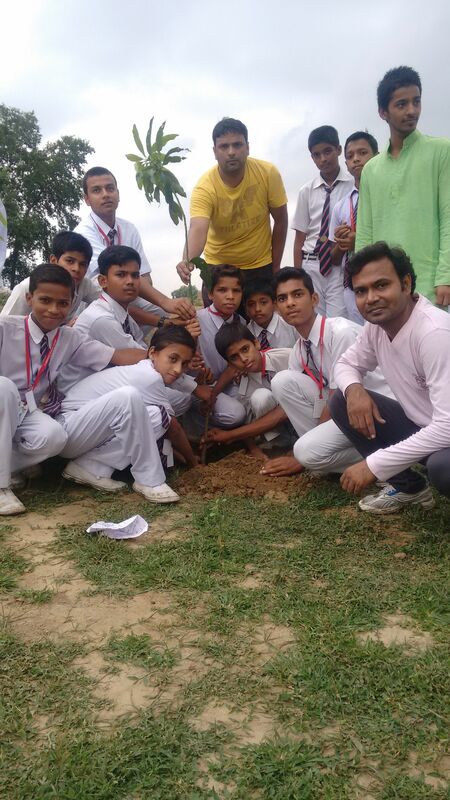 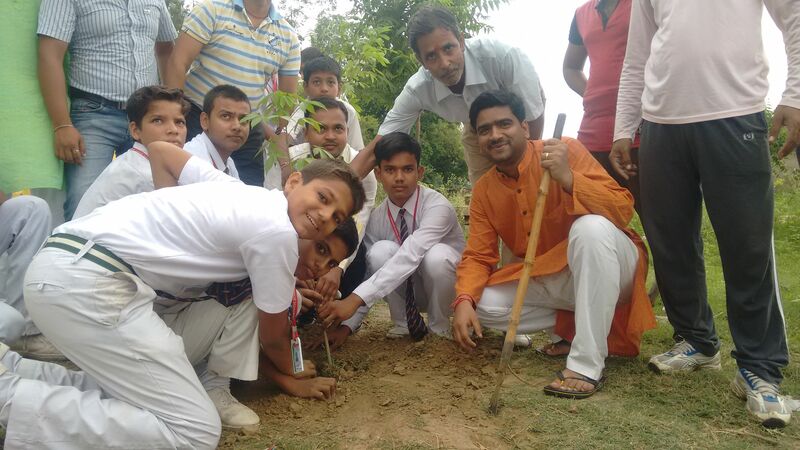 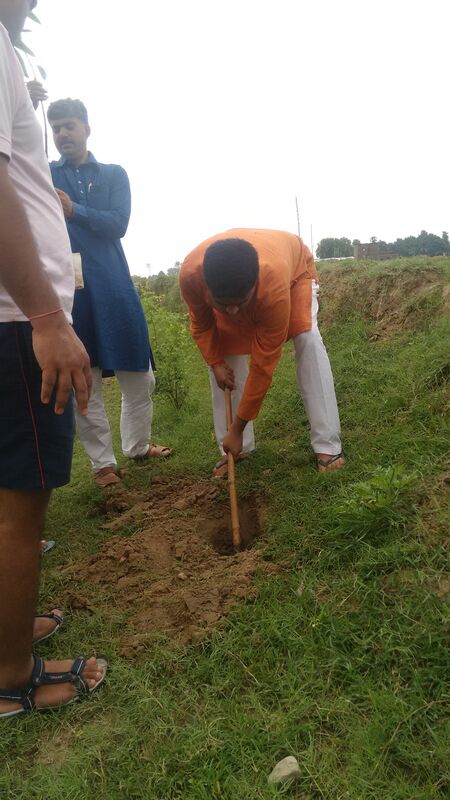 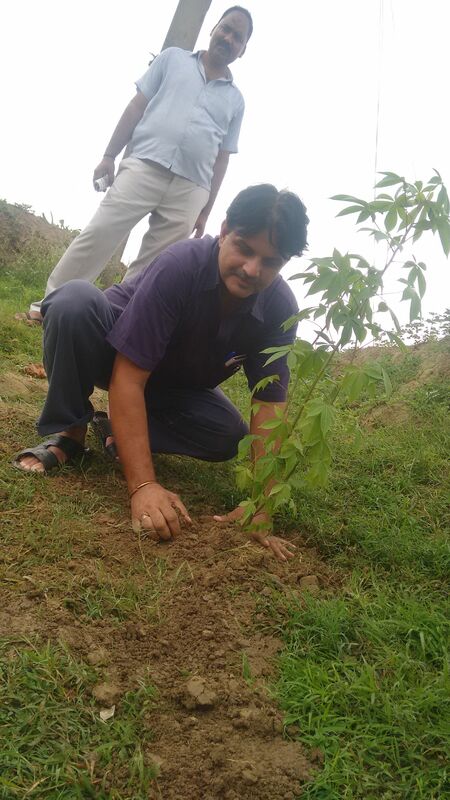 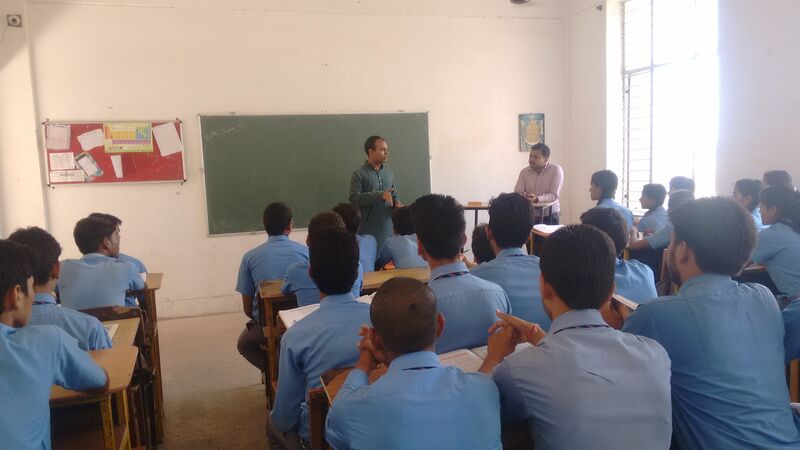 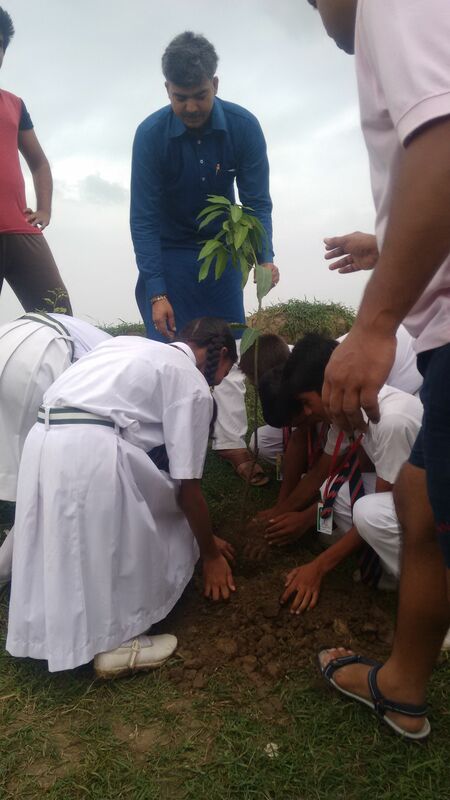 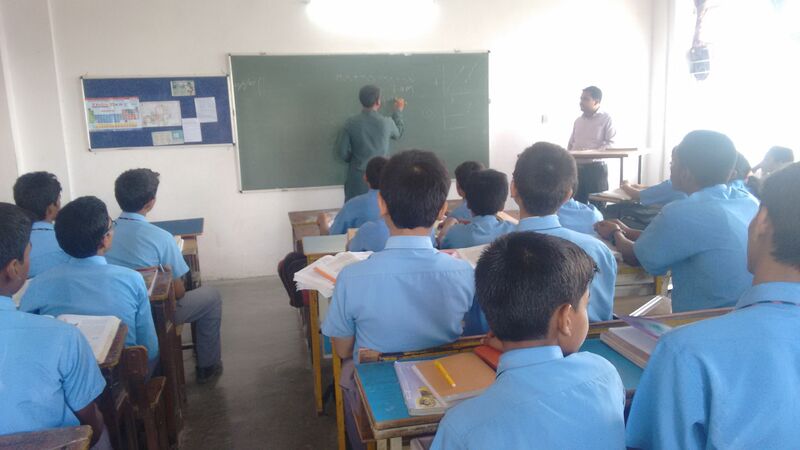 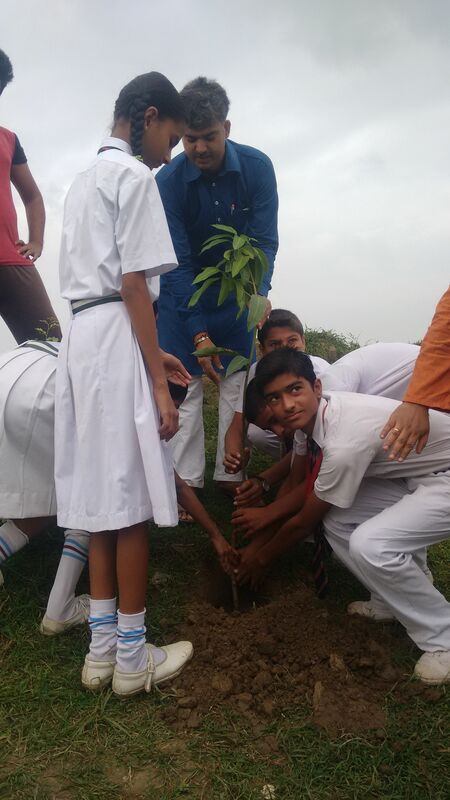 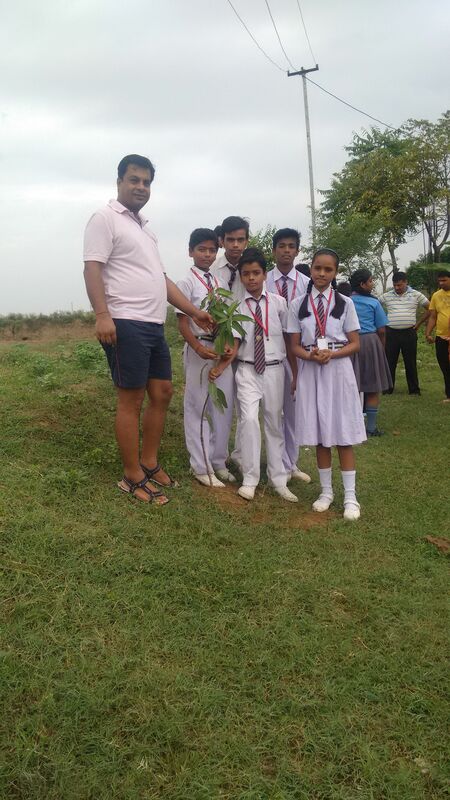 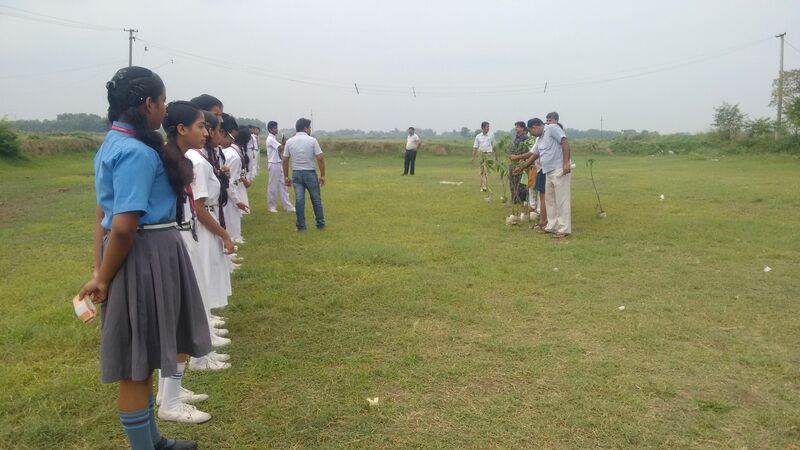 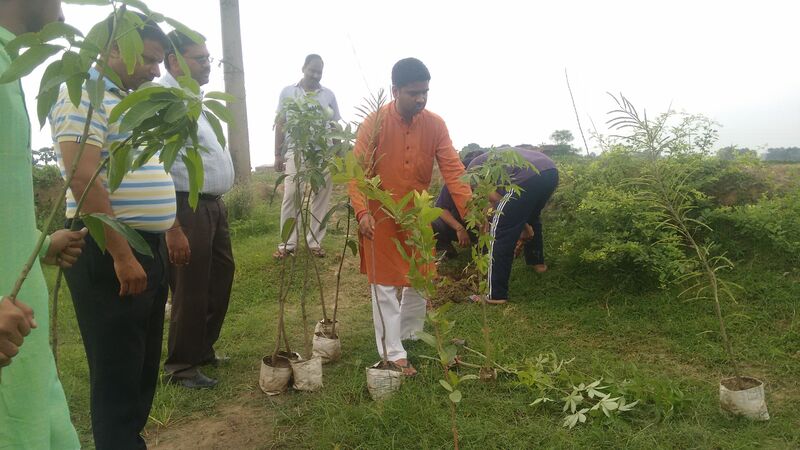 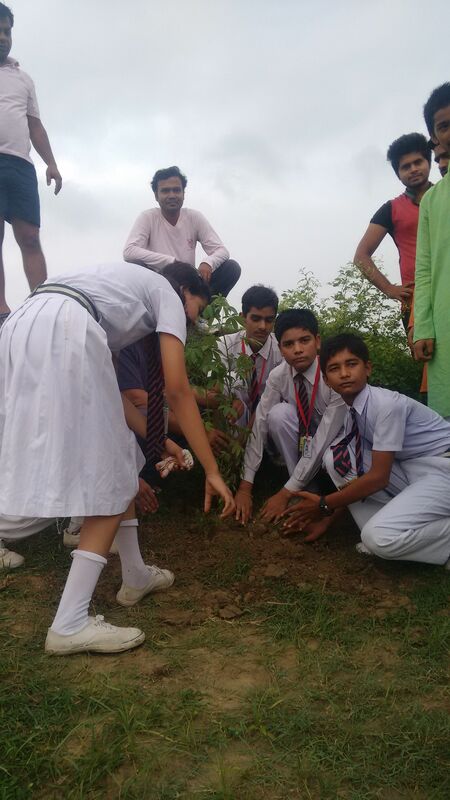 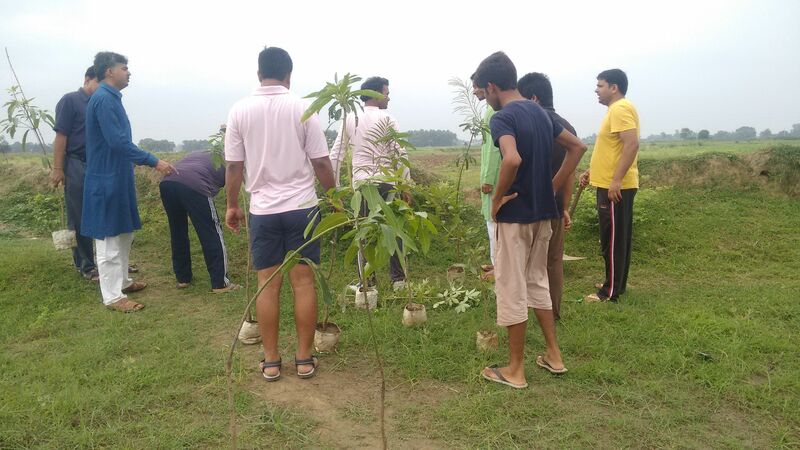 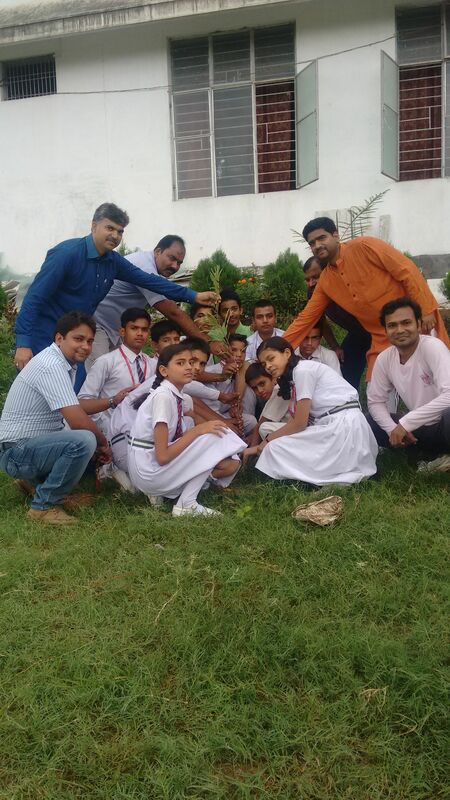 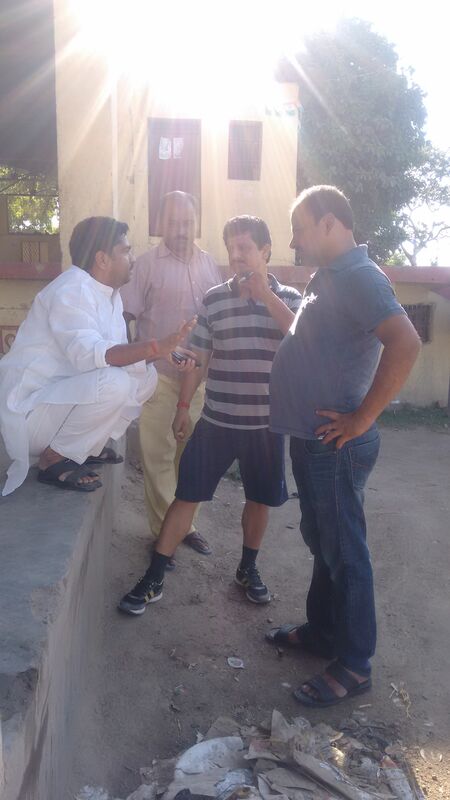 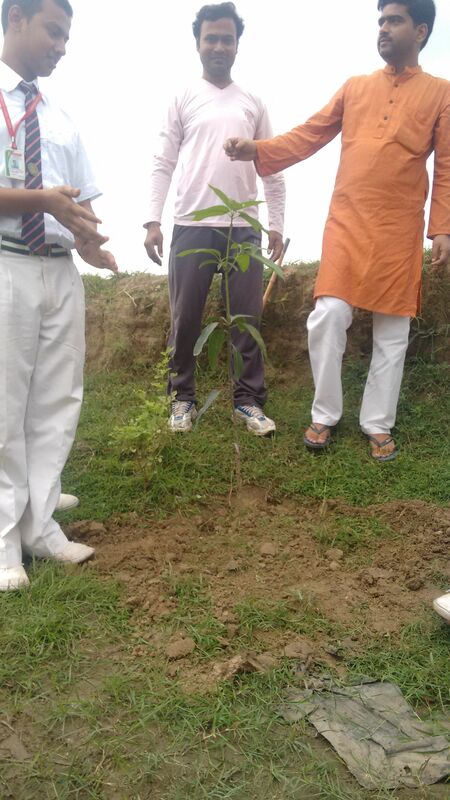 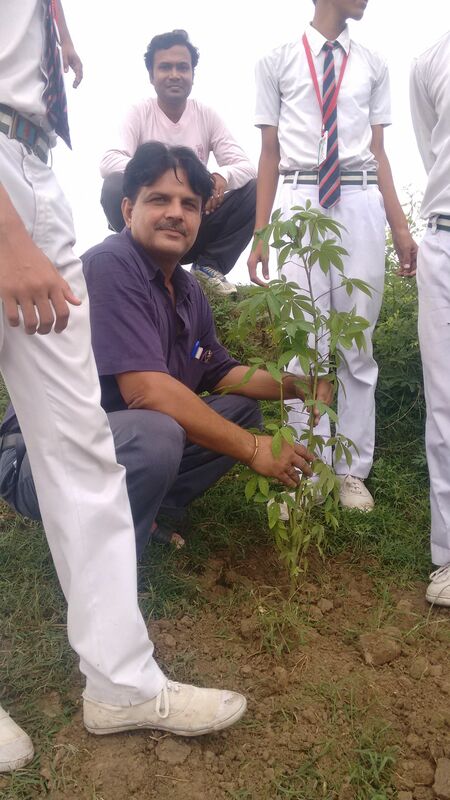 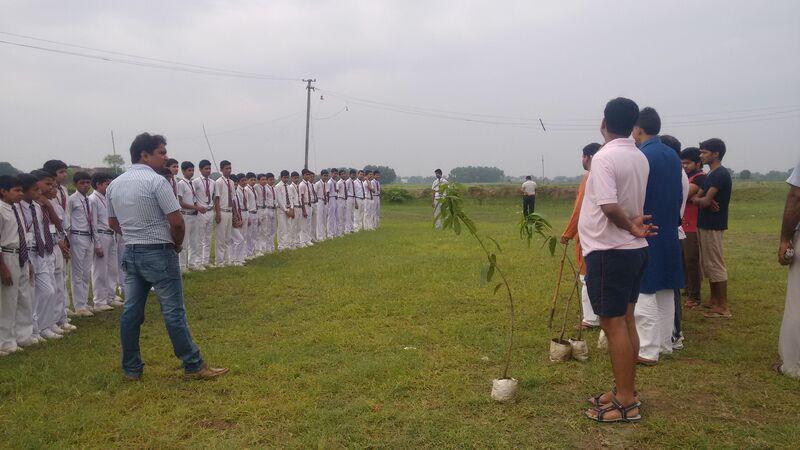 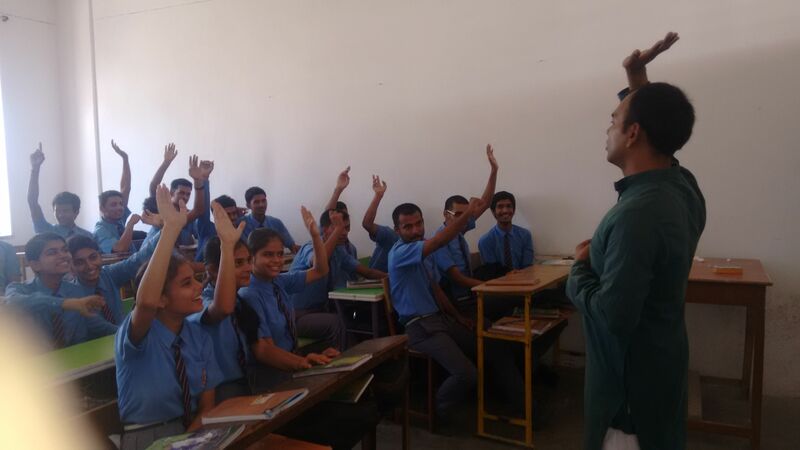 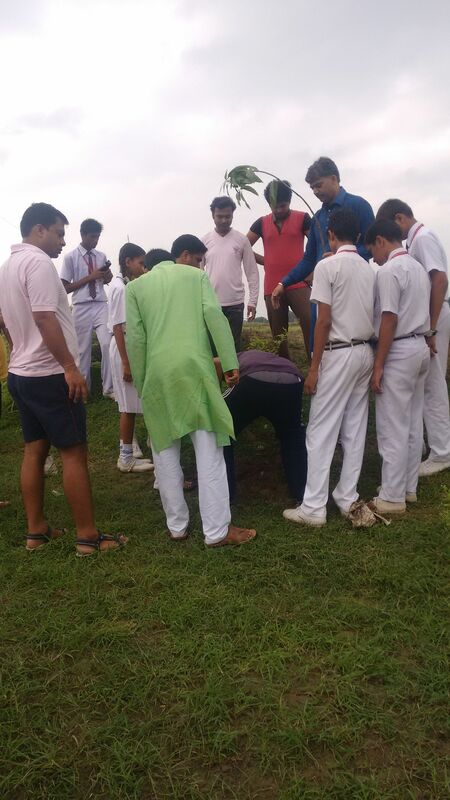 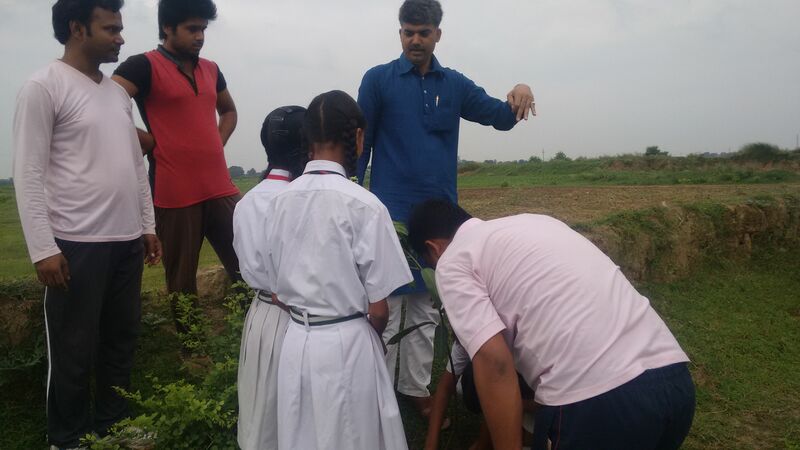 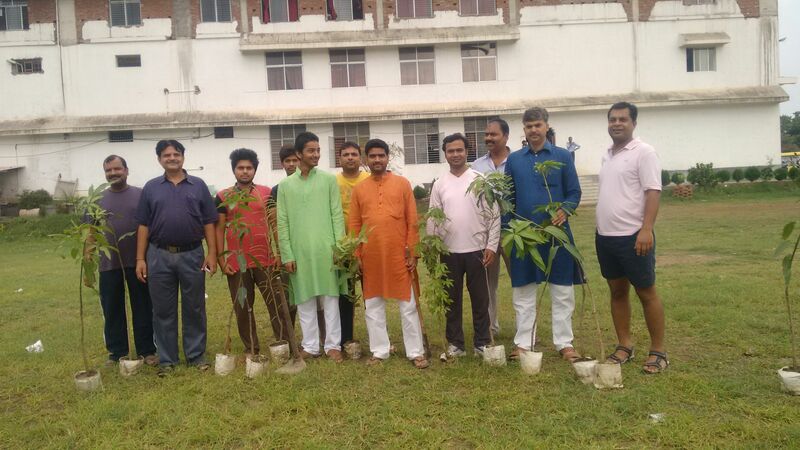 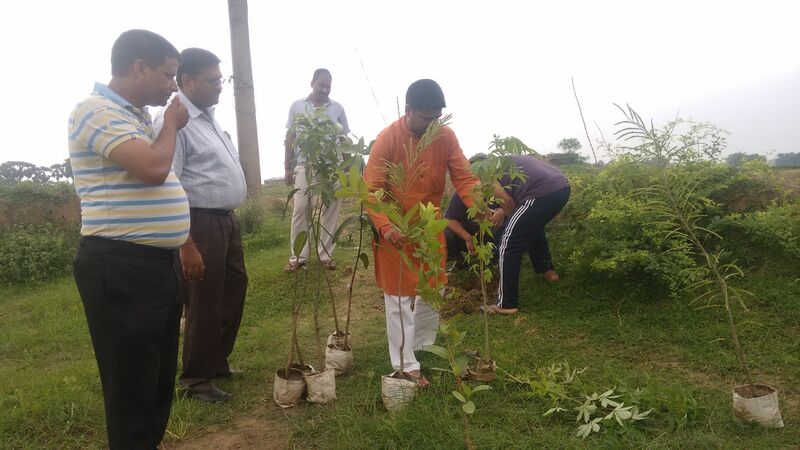 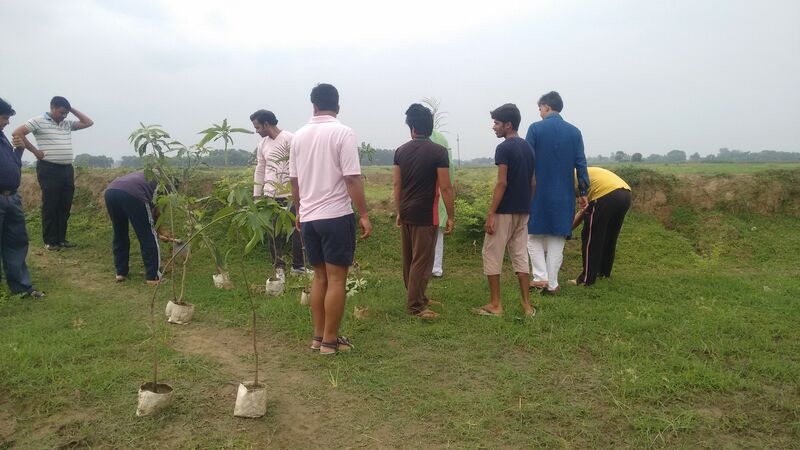 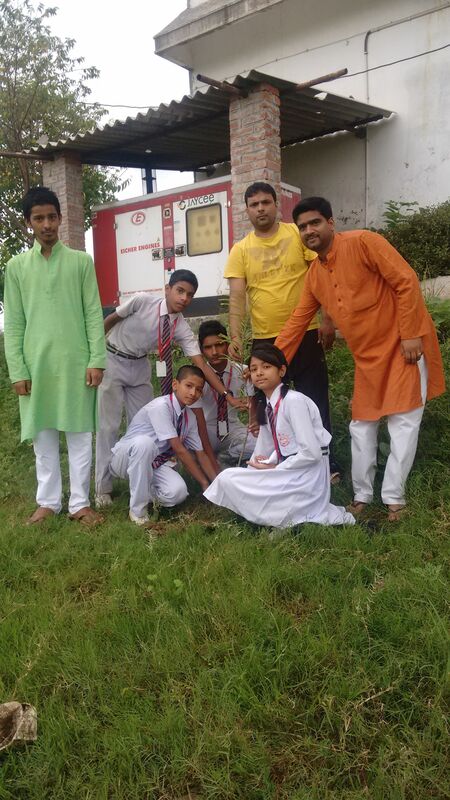 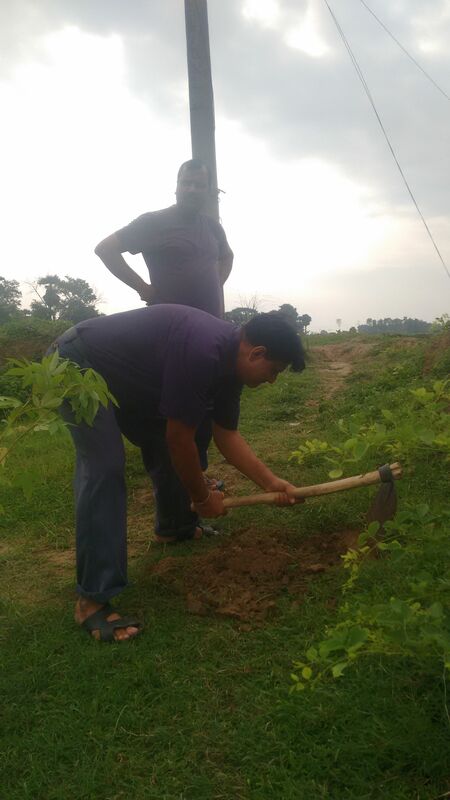 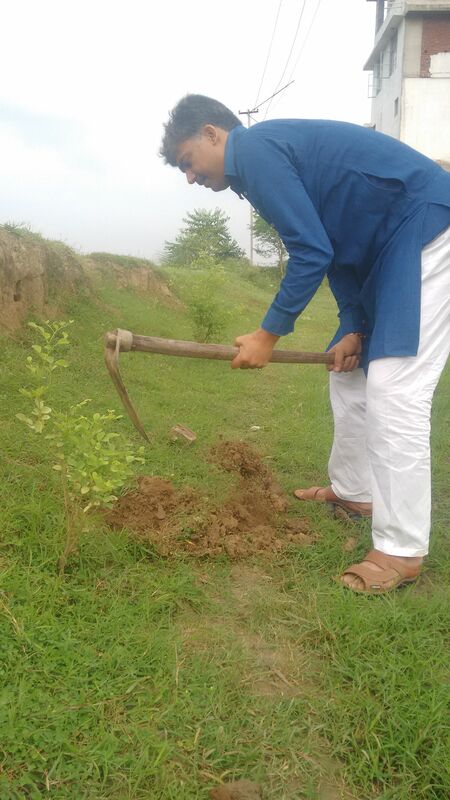 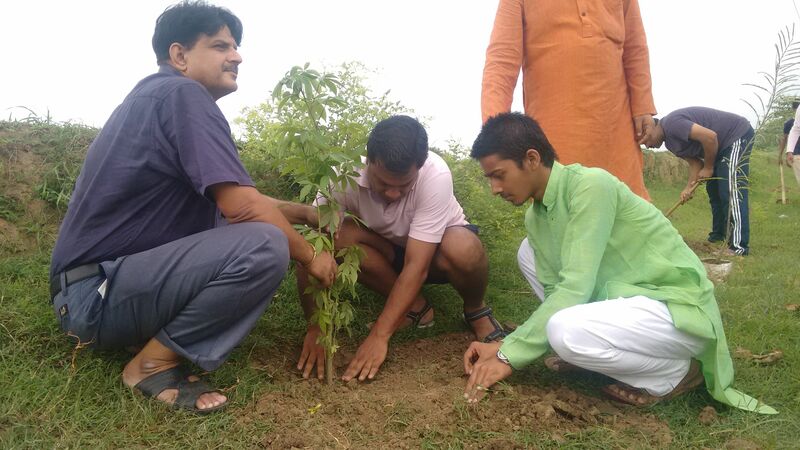 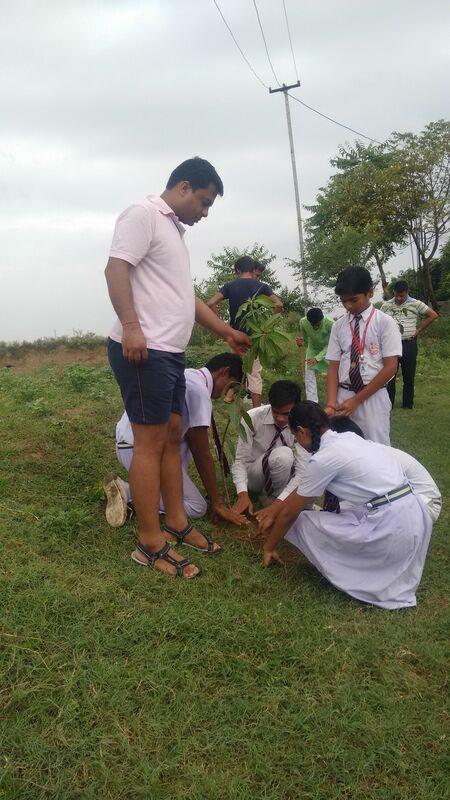 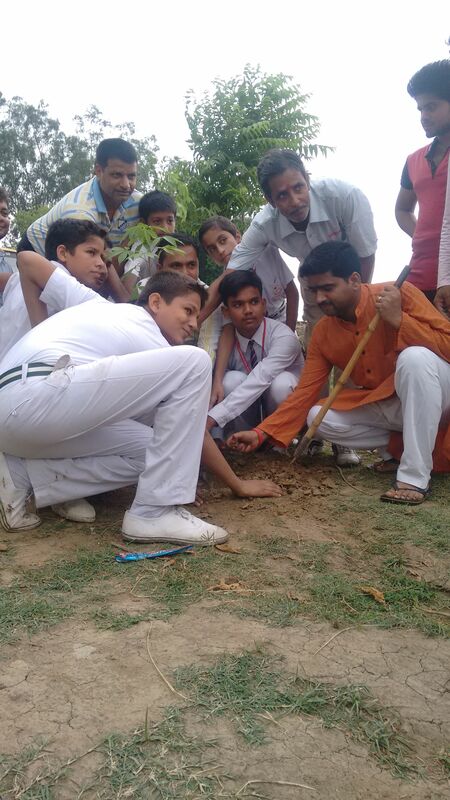 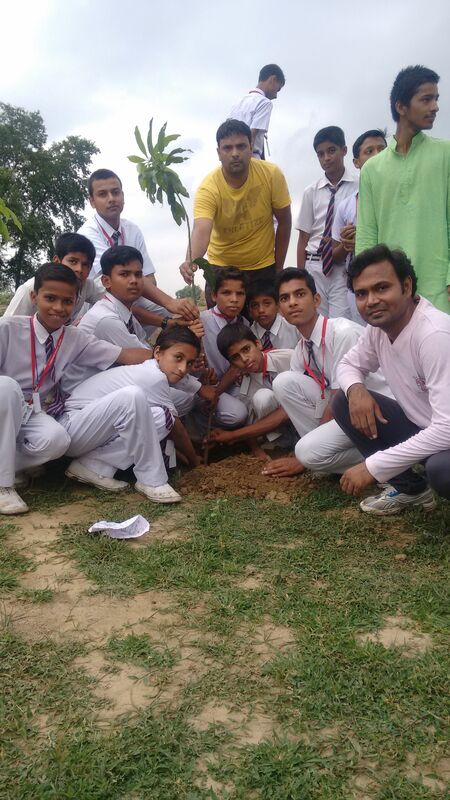 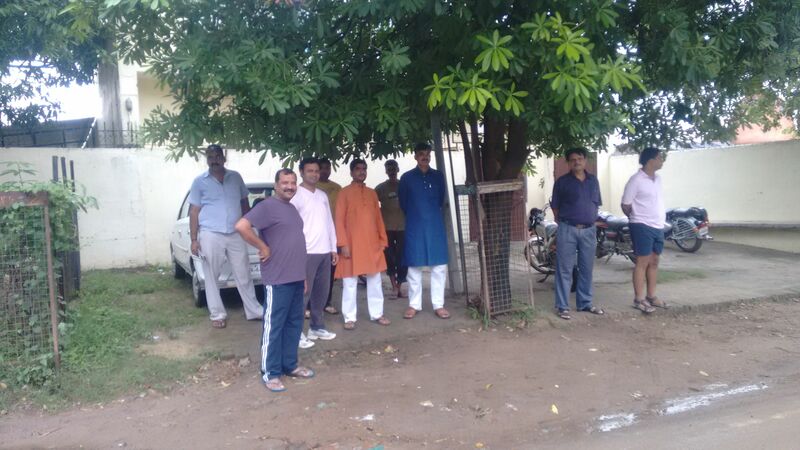 AOL BUXAR TEAM CELEBRATING GURU PURNIMA BY SEEDLINGS PLANTING WITH SCHOOL CHILDREN. 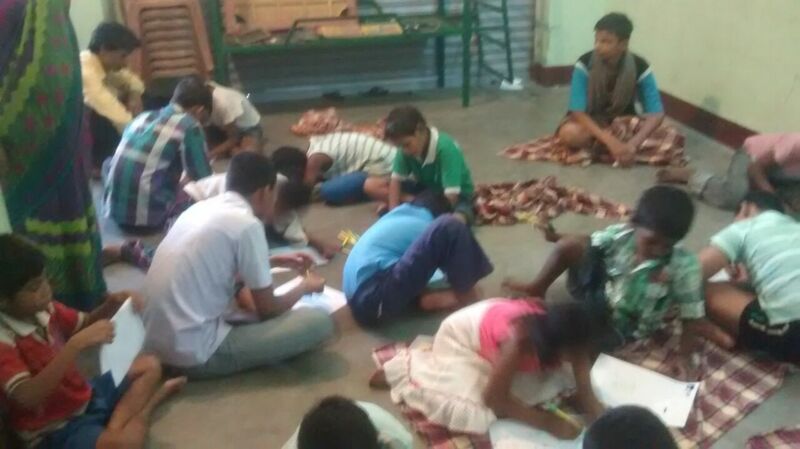 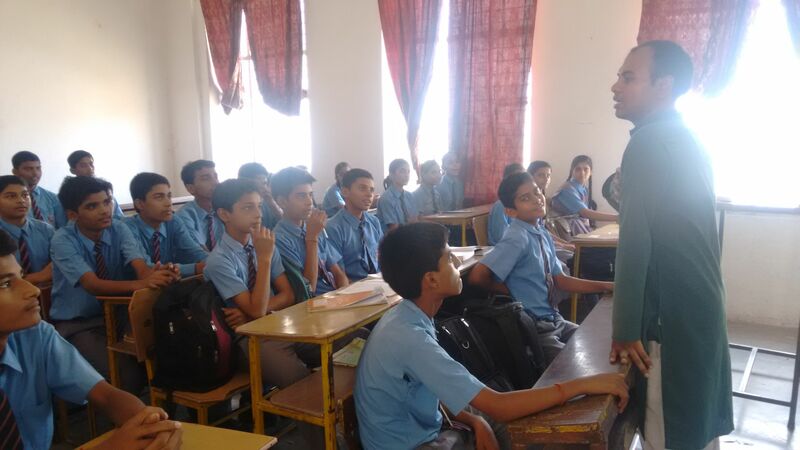 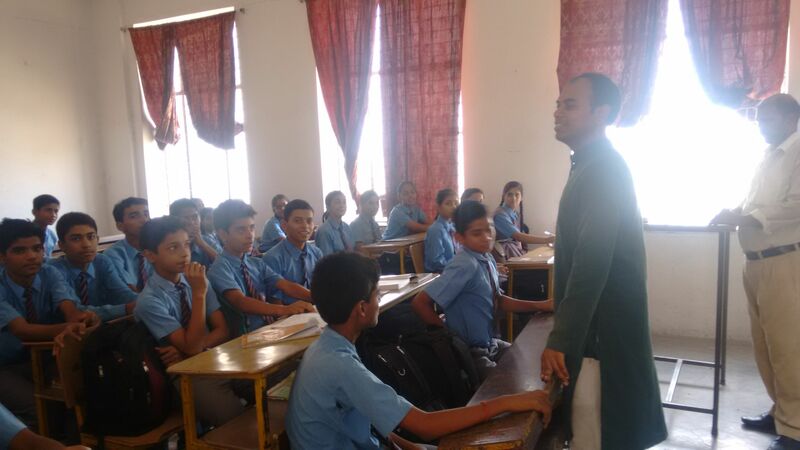 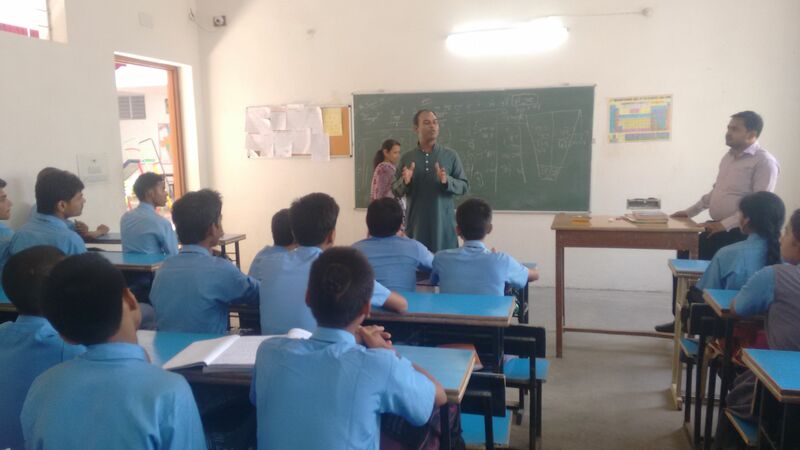 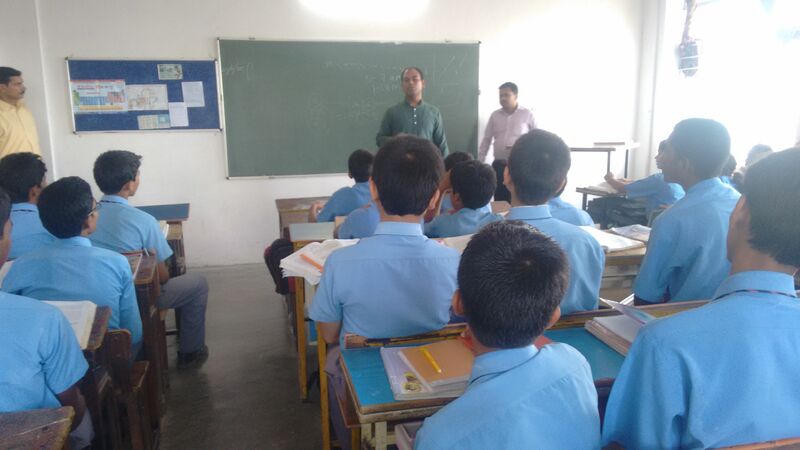 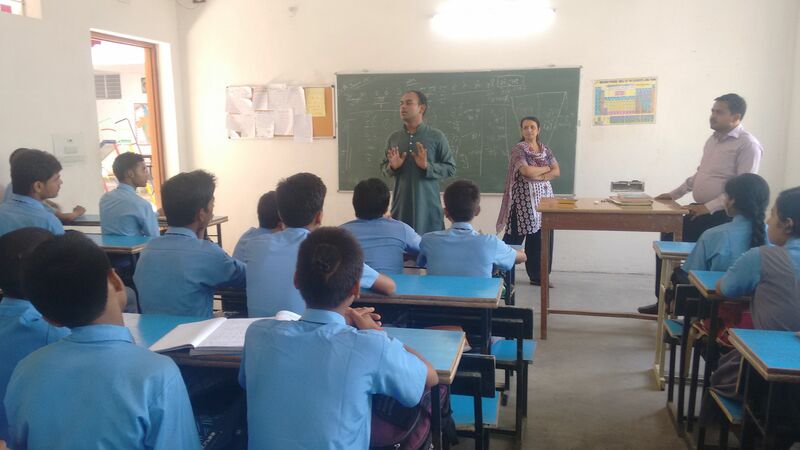 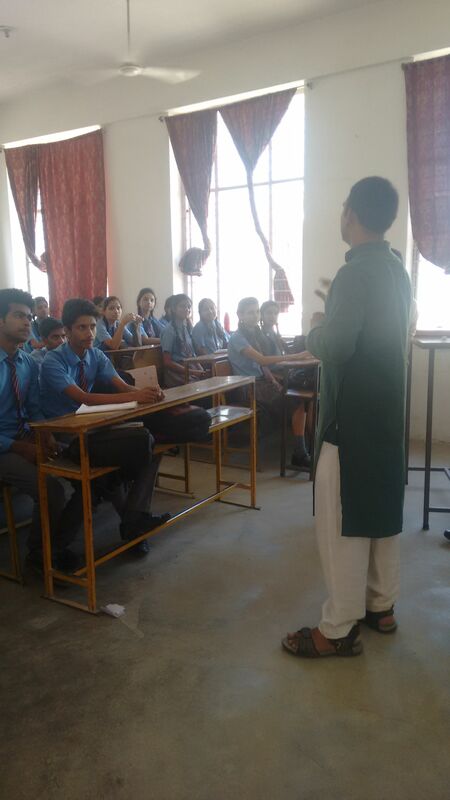 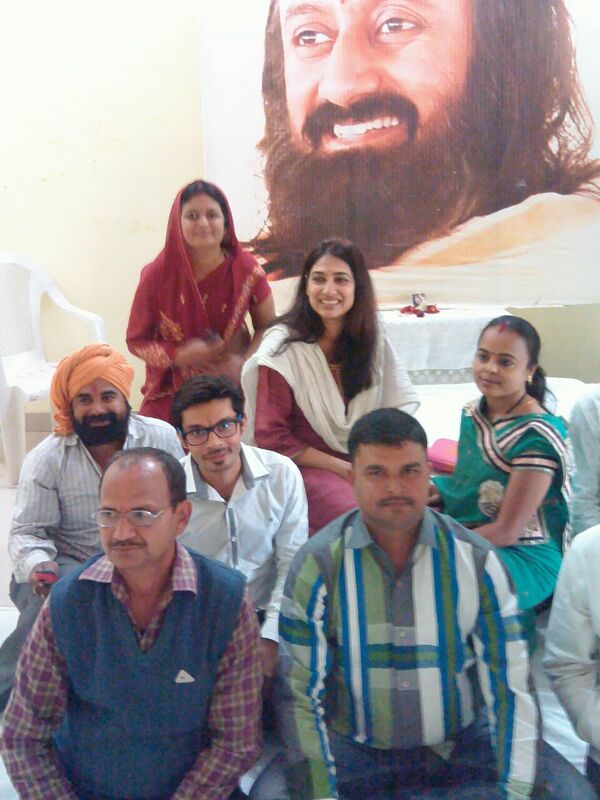 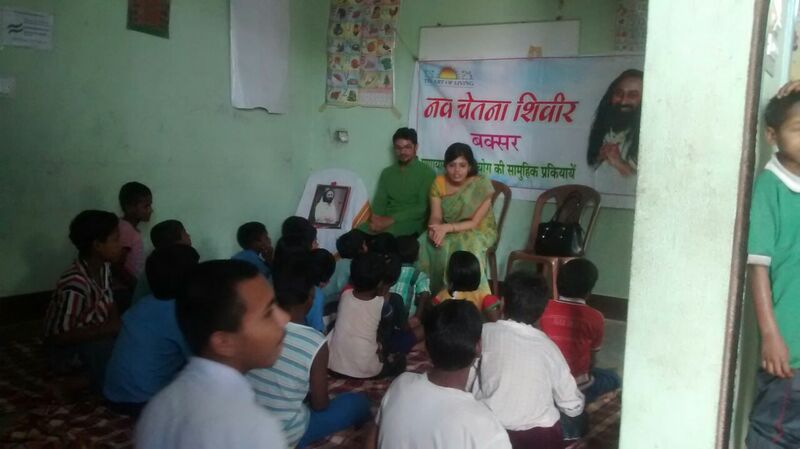 Kundan and Varsha Pandey guided many children for their better future. 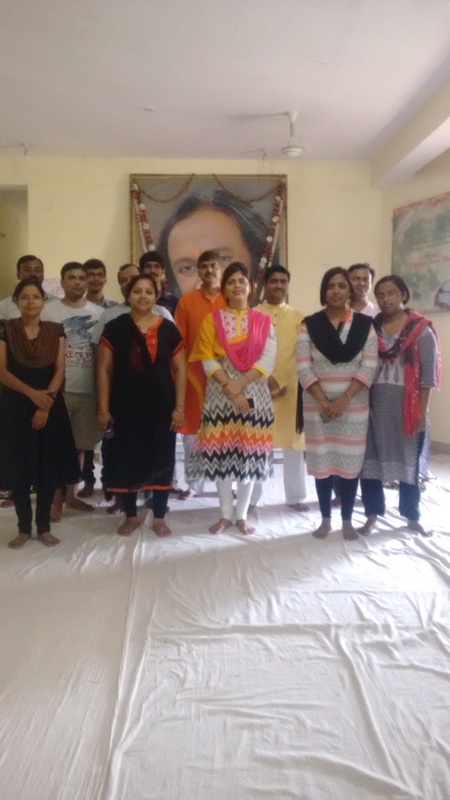 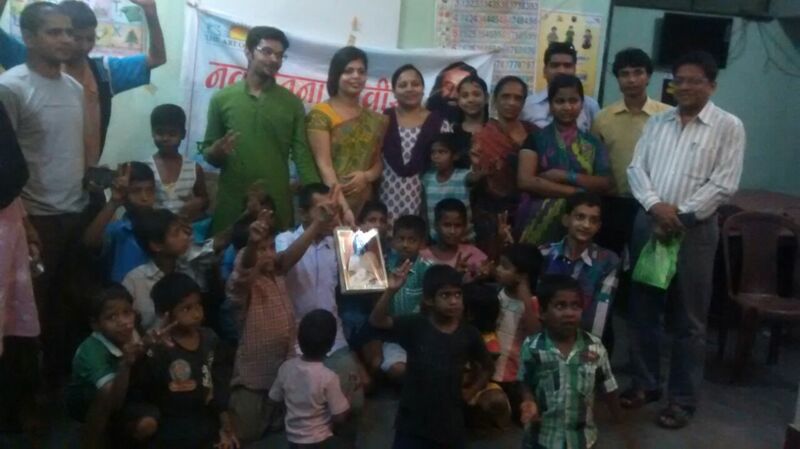 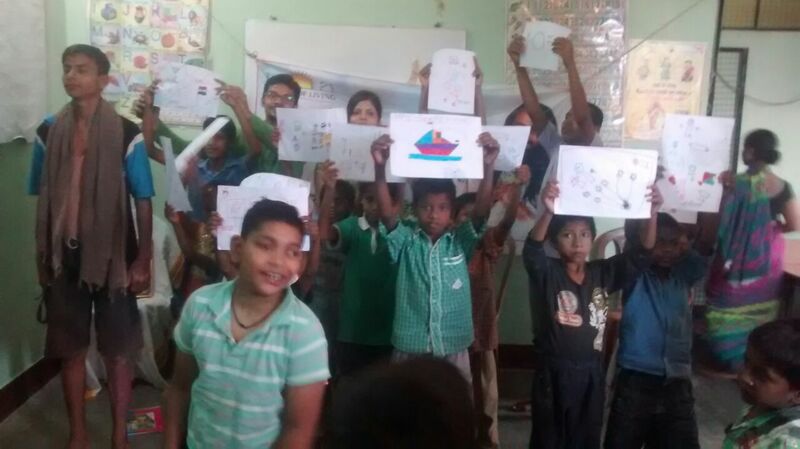 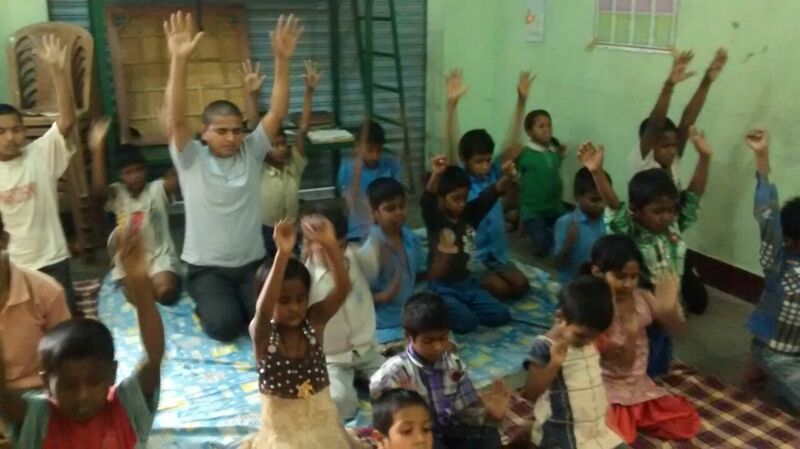 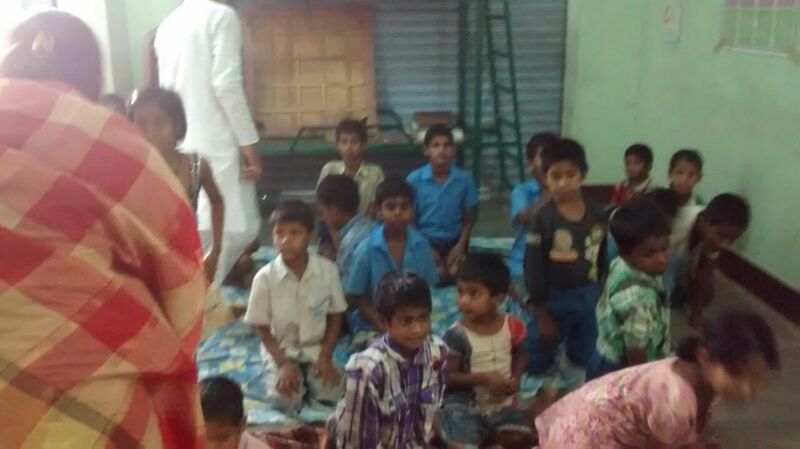 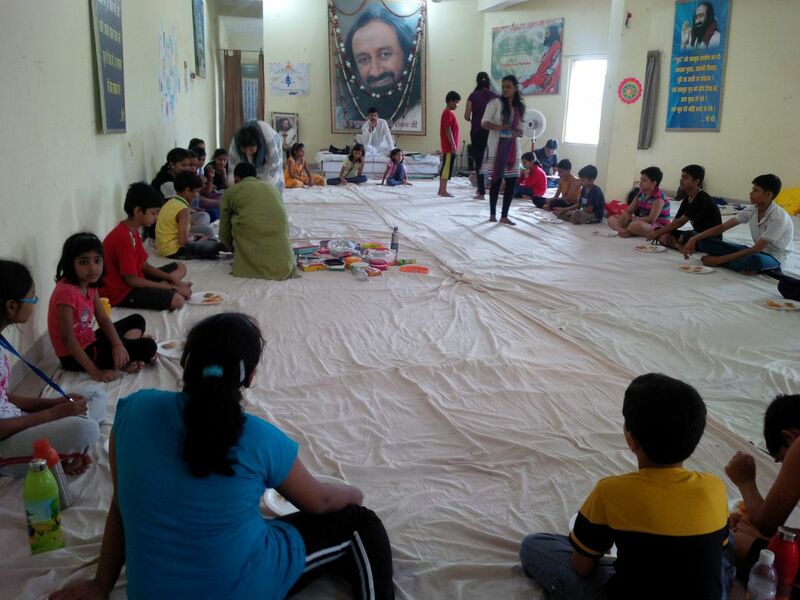 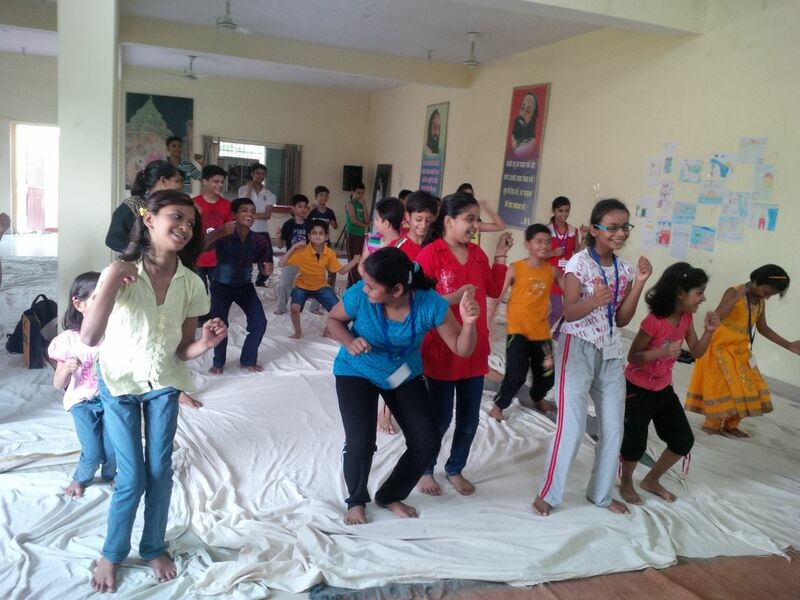 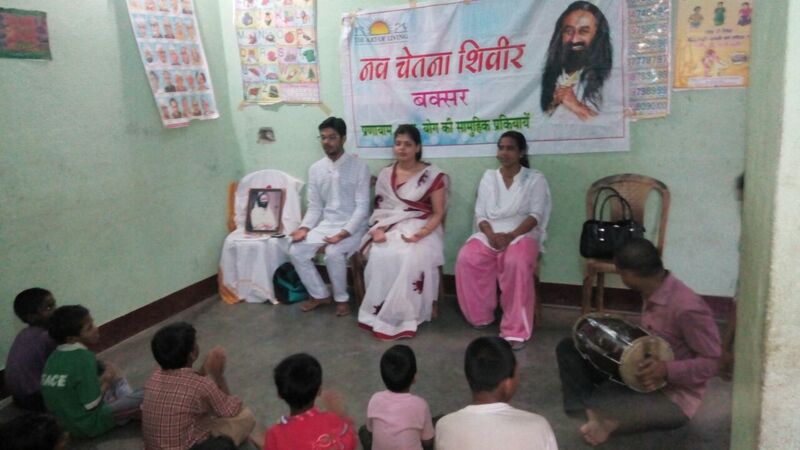 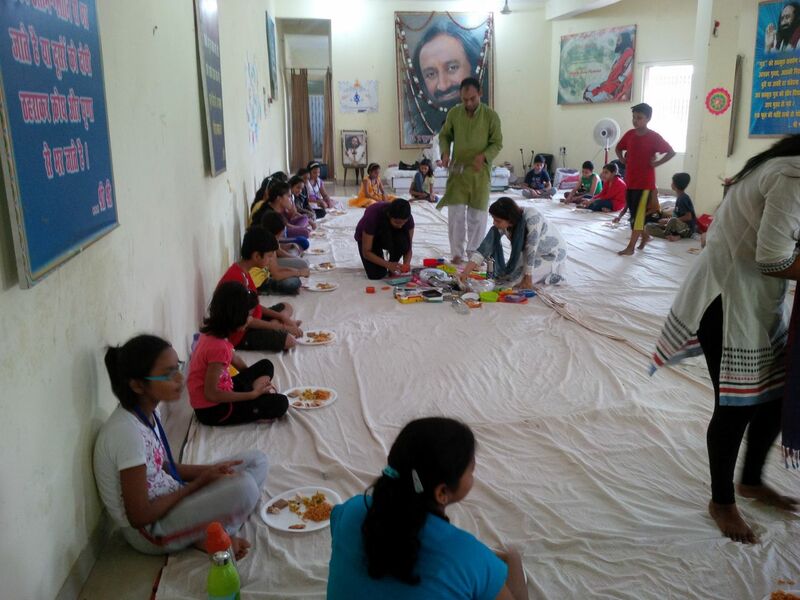 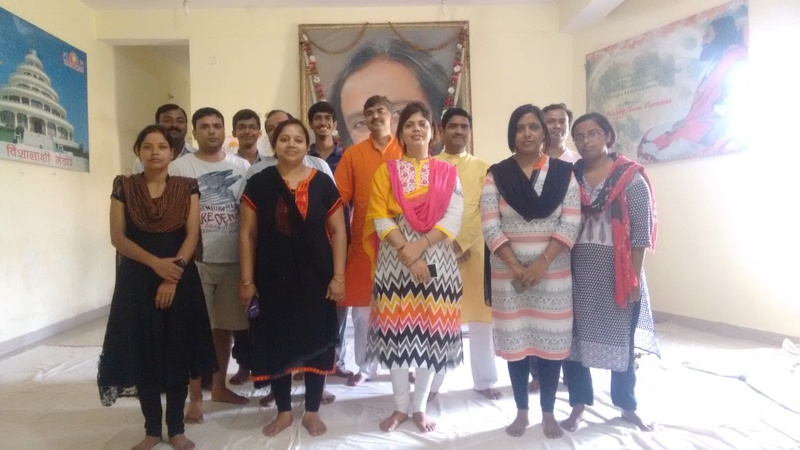 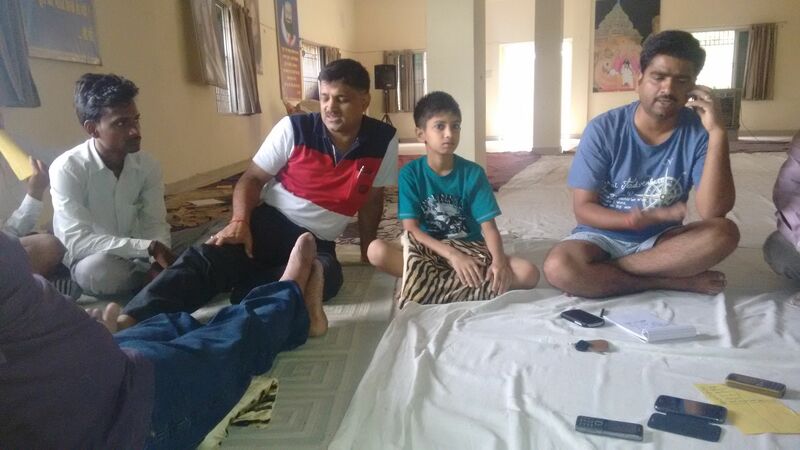 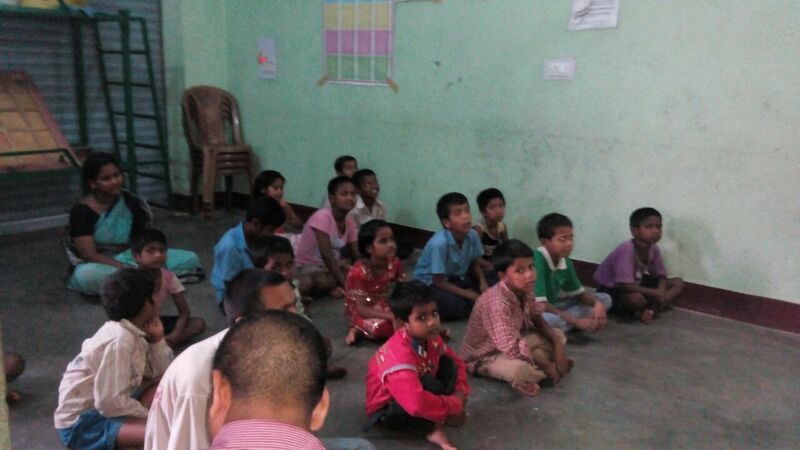 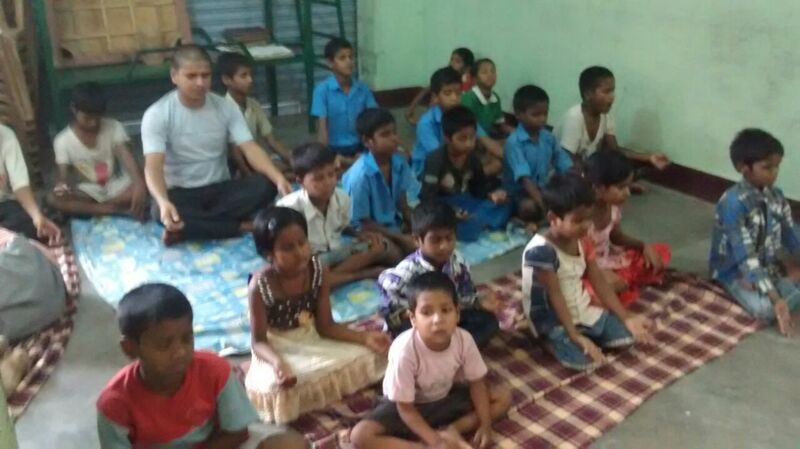 Here lots of children learnt Yoga and living standard with Kundan and Varsha Pandey. 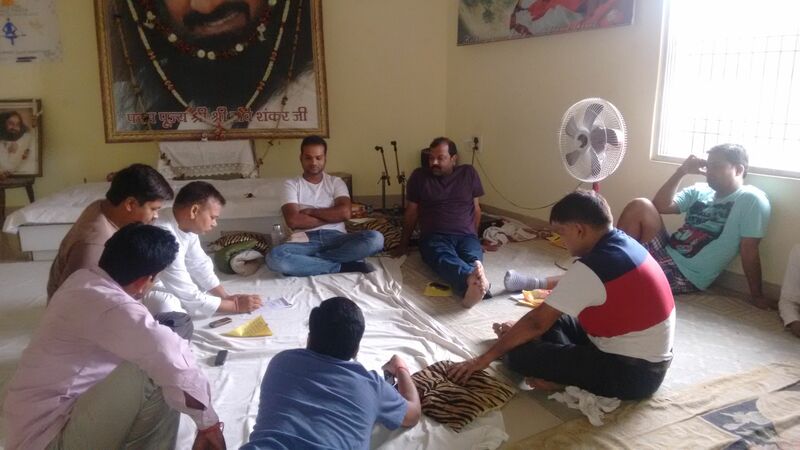 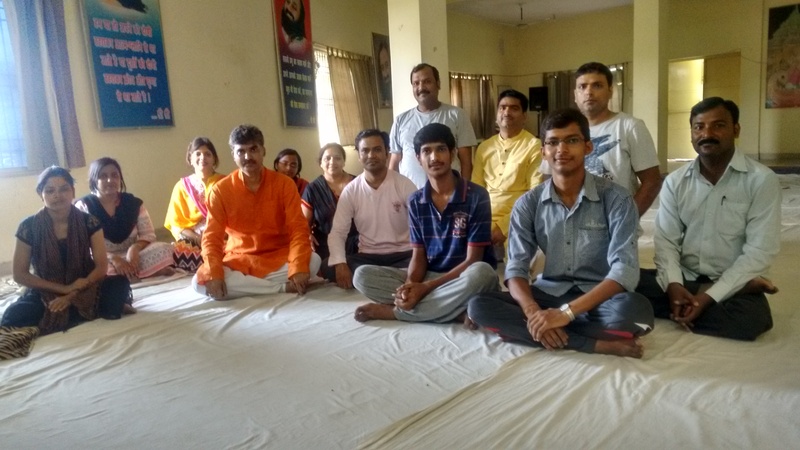 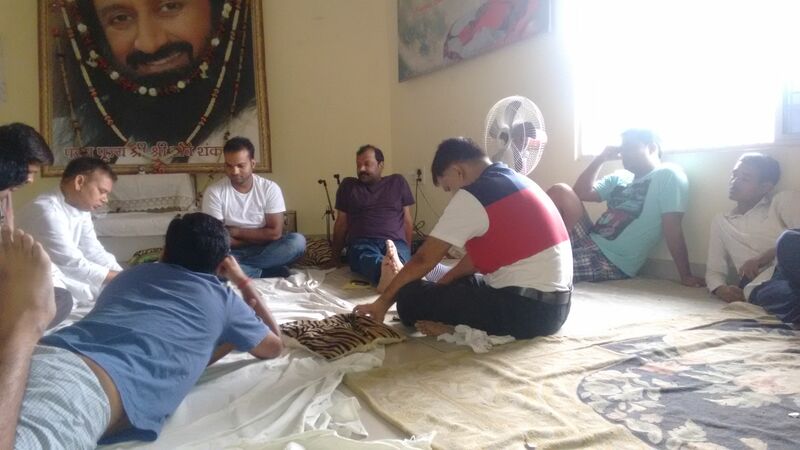 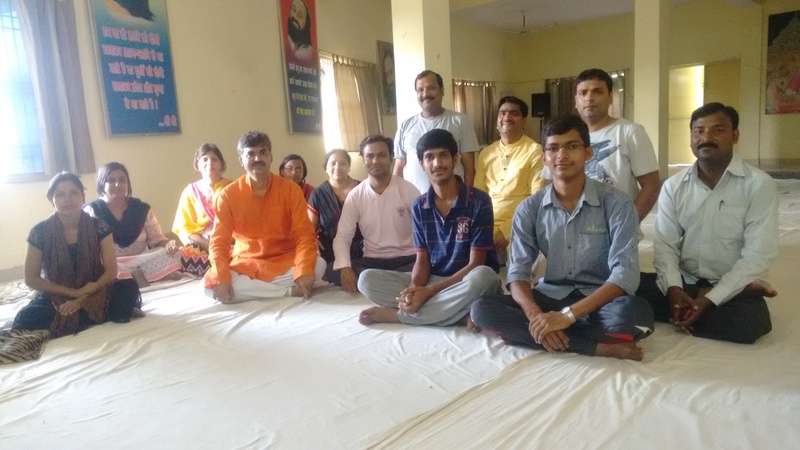 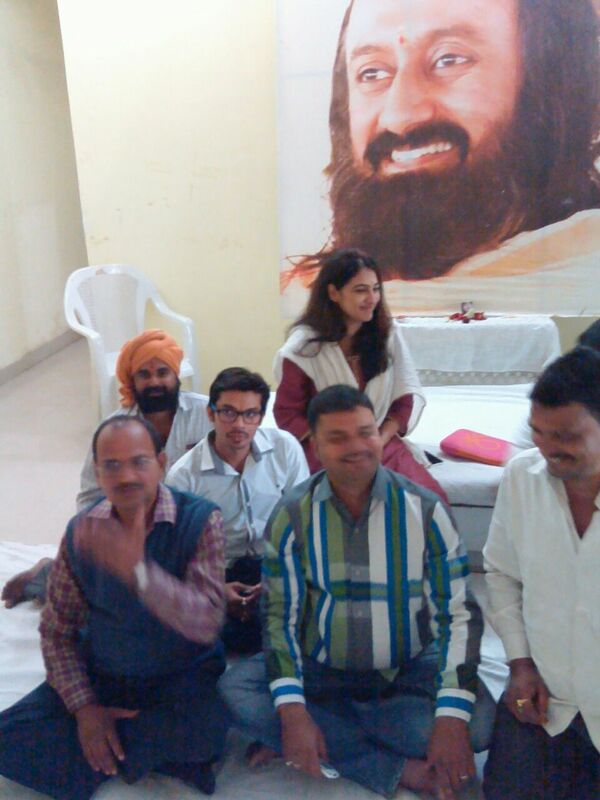 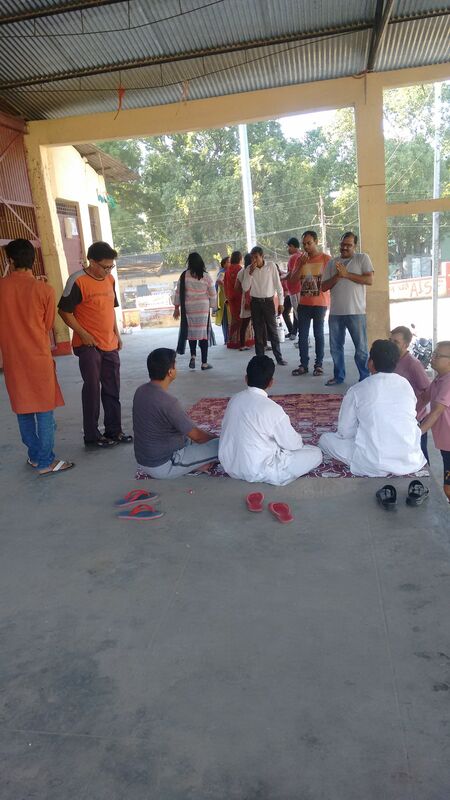 Many devotees and volunteers are present to attend Follow Up session.